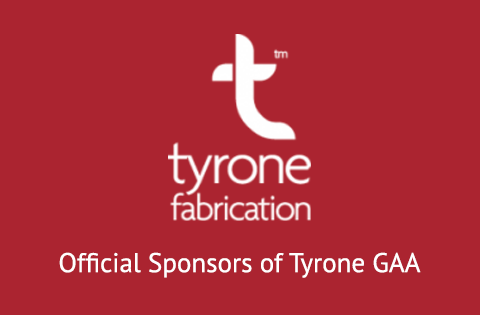 Tyrone opened their national hurling league campaign with a high scoring win over Lancashire at Abbotstown on Saturday with Damien Casey once again top scoring for Mattie Lennon’s side. Tyrone dominated the opening half with a slight breeze at their backs , early points from Bryan Mc Gurk and Casey settled any nerves. Mc Gurk cracked in a goal and Casey added a second goal on twenty minutes to leave Tyrone leading 2-5 to 0-3. 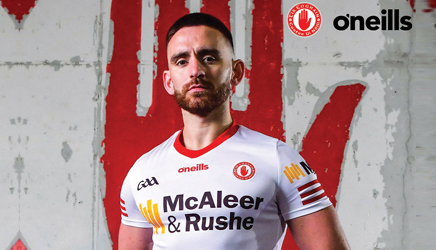 Tyrone pulled 2-9 to 0-3 clear by the break, Casey finished the half with 1-5, Mc Gurk 1-1 with Ryan Mc Kernan, Chris Cross and Tiernan Morgan also on target. Morgan and young Ciaran Lagan tagged on early second half points but to their credit Lancashire rallied and improved and got among the scores themselves albeit without causing Tyrone much to worry about. Casey hit four second half points, Mc Kernan and Dermott Begley also hit points as Tyrone ran the bench in the final quarter. 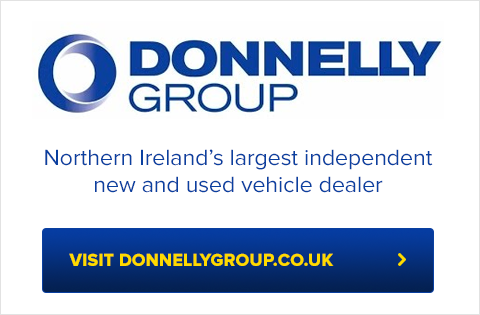 In the end Tyrone were fully deserving of the win , they face Louth at Healy Park next weekend.